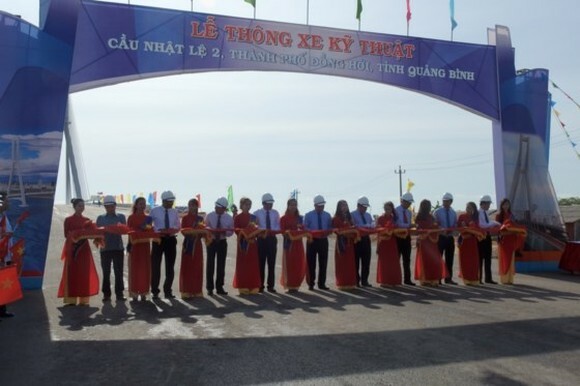 Quang Binh province yesterday held a solemn ceremony to cut ribbon as well as open to traffic Nhat Le 2 Bridge on the occasion of the 72th anniversary of National Day of Vietnam (on September 2). 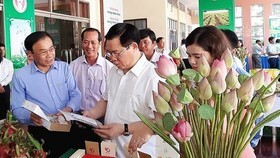 Director of Transport Department of Quang Binh province Pham Quang Hai said that the cable-stayed bridge had total length of 515.2 meters. 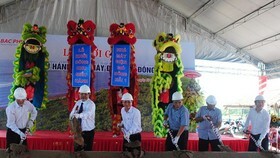 It was designed with four lanes. 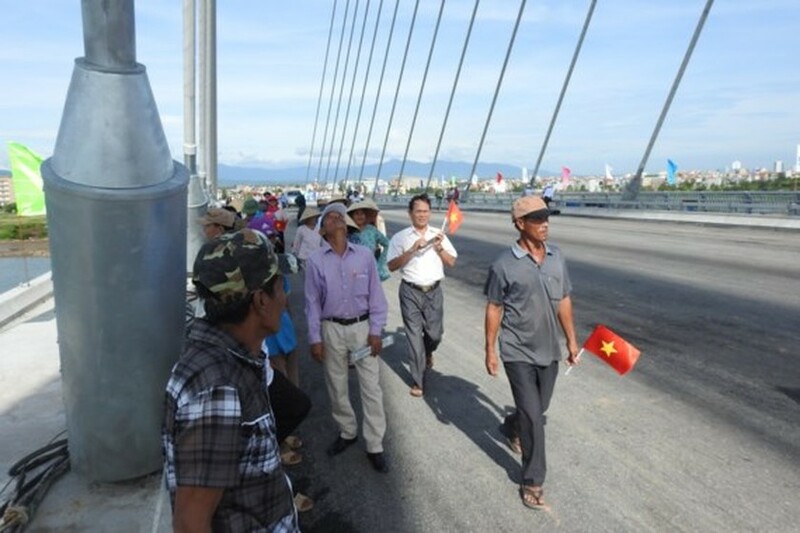 This is the second cable- stayed bridge followed by Rach Mieu Bridge in the Mekong Delta under main investor of the Ministry of Transport. 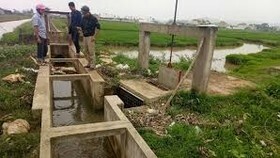 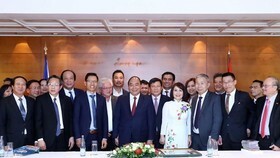 Nhat Le 2 bridge is considered as one of the province’s key infrastructure projects contributing to promote development of tourism potentiality for Bao Ninh peninsula and Dong Hoi city; attracting domestic and foreign investments and business opportunities. 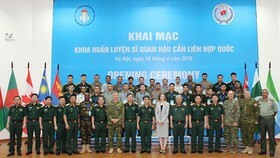 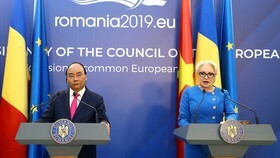 Vietnamese Prime Minister Nguyen Xuan Phuc attended the opening ceremony.